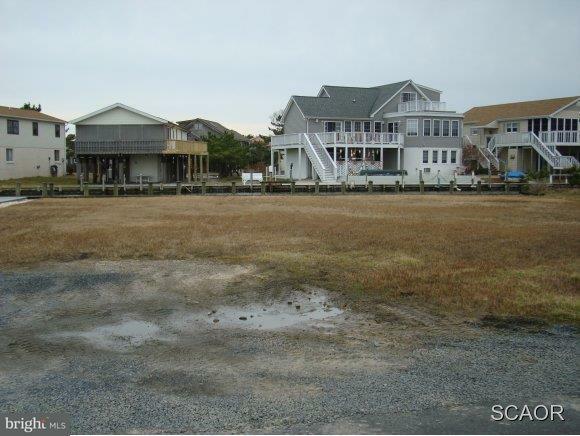 Lot #142 and part of 156 being approx 87' wide canal front lot. Over 8,000 square feet. Can build a 73' wide home. Less than two blocks to the beach. Listing courtesy of John Kleinstuber And Assoc Inc.